The Centre for Ecological Learning, founded in 2010 and launched in 2011, is a non-profit organisation that provides an experimental space for thinking, researching, disseminating and practising post-carbon lifestyles and regenerative culture. The leading metaphor of CELL is, of course, that of a cell. CELL aims to take nature and evolution as a primary source of inspiration and uses the patterns and forms found in nature to create living, evolving and resilient systems and organisations. In this process, other cells are coming to take part in a complex and interconnected organism. 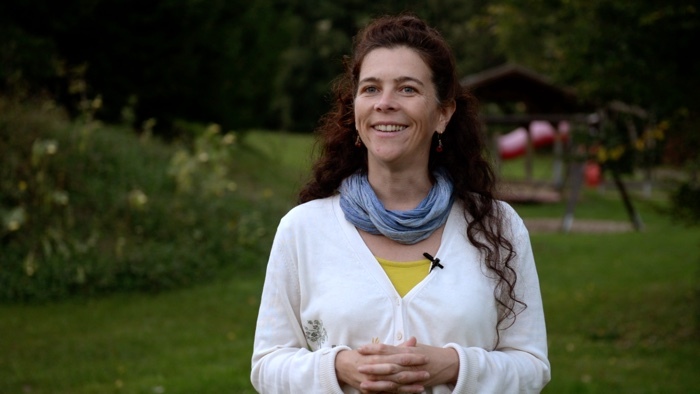 Geographer, agroecology advocate and urban gardener. 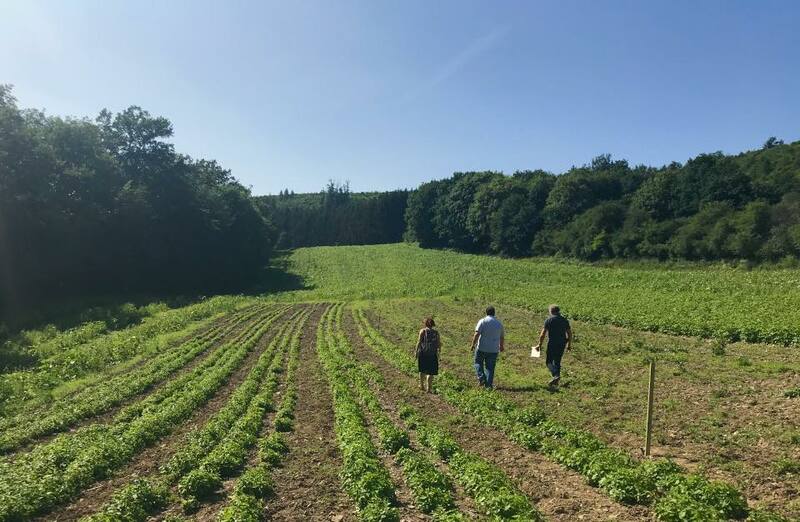 Ecologie au Luxembourg: Qui veut des capteurs dans son terrain? 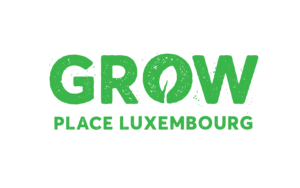 If you live in Luxembourg and you are interested in contributing data from your soil, please complete this form.